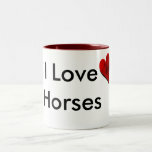 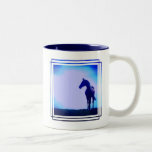 Heart on a mug with an I Love Horses message. 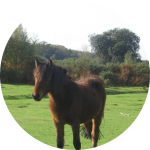 Sweet dark bay horse standing in a field. 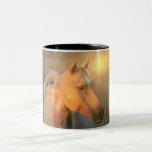 Sweet face Arab horse photo design. 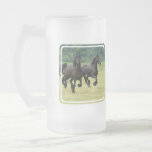 Galloping friesian horses in a large field. 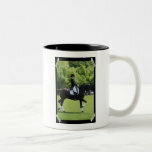 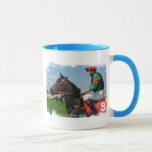 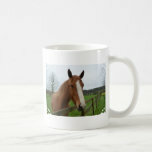 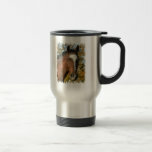 Dressage horse show rider on branded gear coffee mug. 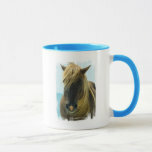 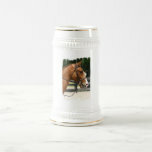 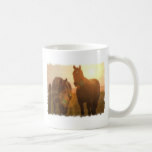 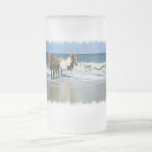 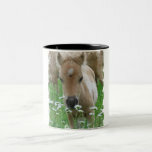 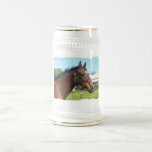 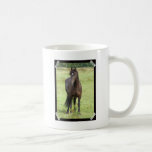 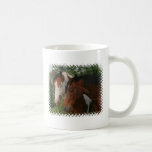 Mustang horse photo design on gift items. 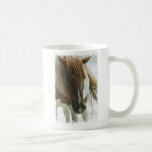 Great mustang horse photo for horse lovers. 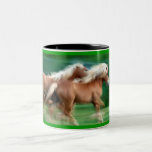 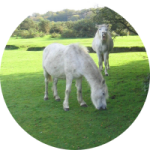 Racing horse photo design for horse lovers. 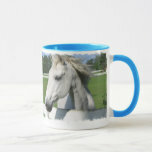 Paint and bay horse cuddling up coffee mug. 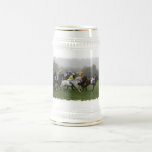 Race horse field galloping on a grass field.